Make your voice heard. Become part of an influential business organization that takes your message and concerns directly to the policy makers and Canadian Government officials. 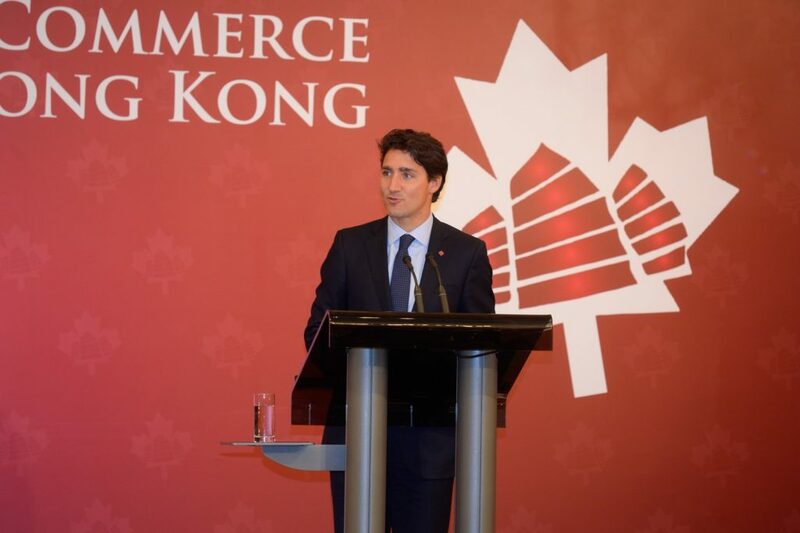 The Canadian Chamber of Commerce in Hong Kong’s (CanChamHK) proactive outreach to local and Canadian government officials build a productive and open working relationship in order to foster a positive business environment for you. The Chamber’s Committees publish policy statements that represent what the Chamber stands for in the respective areas. These statements are approved by the Chamber’s Executive Committee and we urge all of our members to observe these statements and to incorporate the principles stated in the statements into their business practices as much as possible. 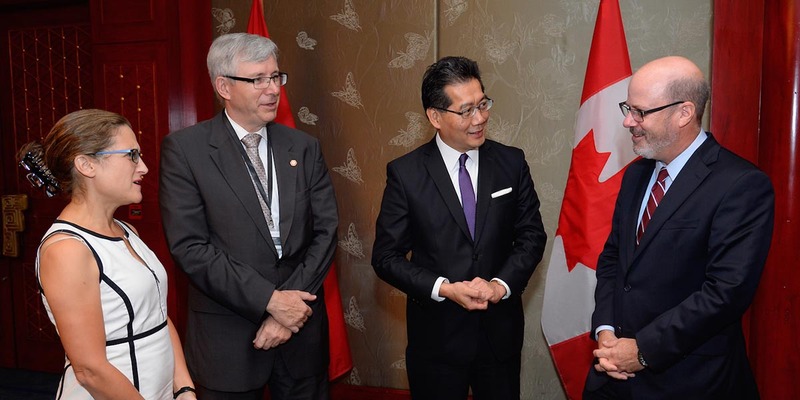 The Chamber hosts roundtable meetings with Hong Kong’s civic leaders and Chamber leaders to discuss issues of interest to our members. Meetings include those with Secretary for Development, Secretary for Education, and the Financial Secretary. 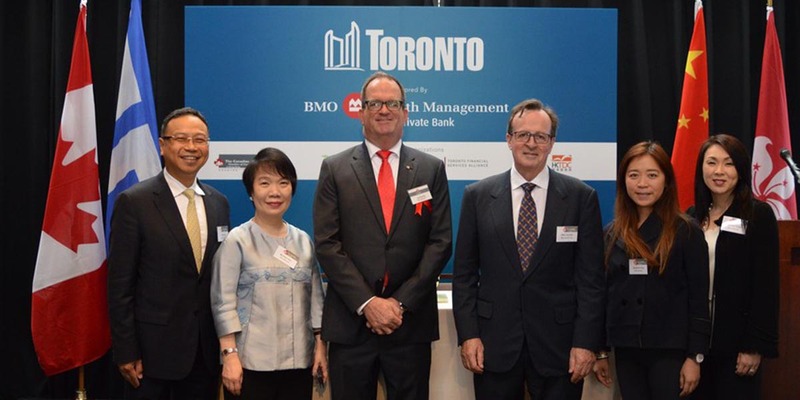 As an active member of the International Business Committee (IBC) chaired by the Chief Secretary of the Hong Kong Government and the association of International Chambers of Commerce in Hong Kong, CanChamHK represents your interests to the International business community.